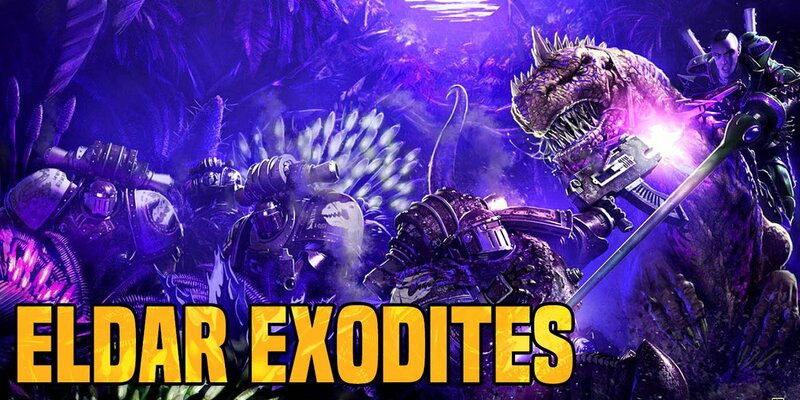 Come Loremasters and learn of the Eldar xenos who turned their back on their depraved kin and fled into the far corners of the galaxy – the Exodites. 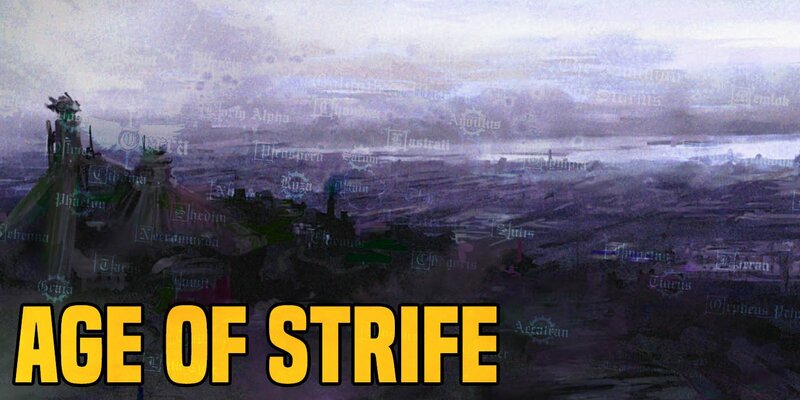 Come Loremaster and learn of when darkness fell and mankind lost everything he had become – and came to fear the night. 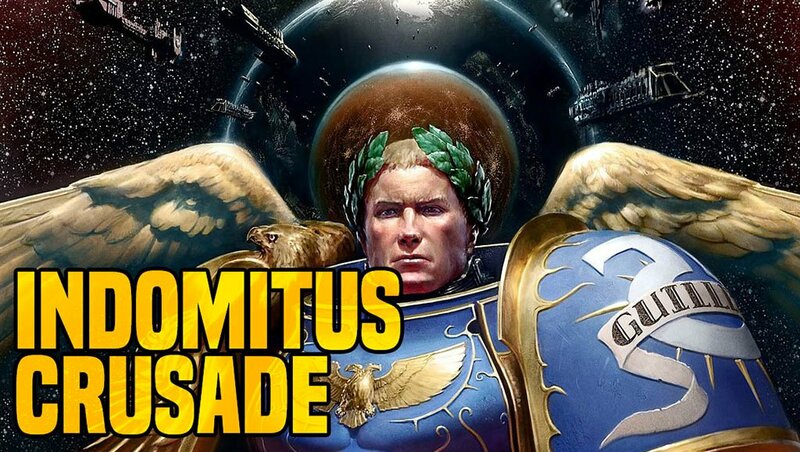 Come Loremasters and learn of exactly what The Primarch and Arch-Magos Cawl have wrought with Primaris Marines over the last 100 years. 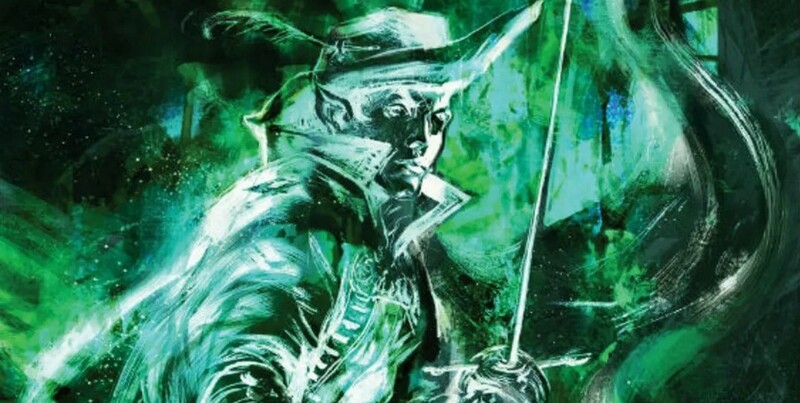 Everyone’s favorite Drow rebel/outcast/loner/leader of companions is featuring in another book from R.A. Salvatore–come get a sneak preview of Boundless right here. 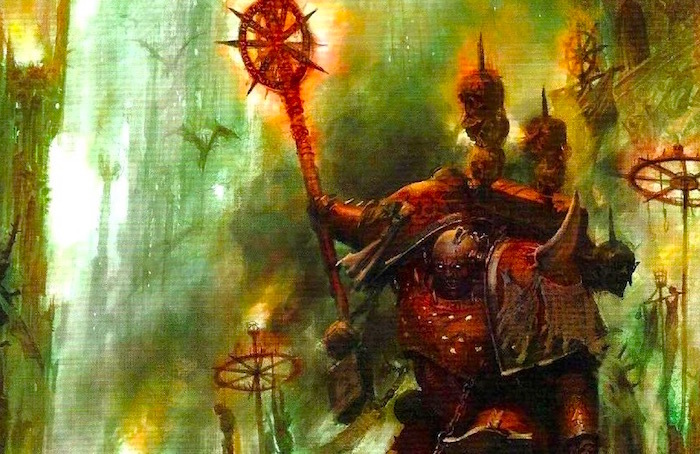 Today Loremasters we study the holy of holies of the Omnissiah – the blessed Standard Template Constructs. 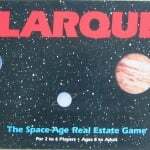 They, that can lead Mankind out of the darkness. 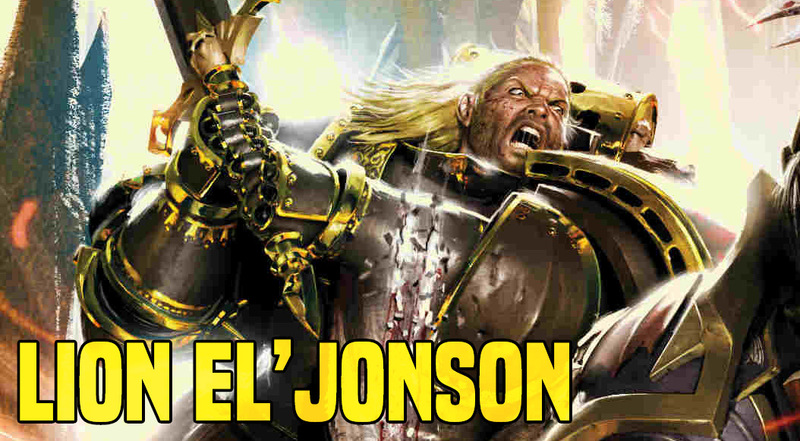 Today Loremasters, we look at one the most taciturn and uncompromising of heroes – Lion El’Johnson, Lost Master of the Dark Angels. 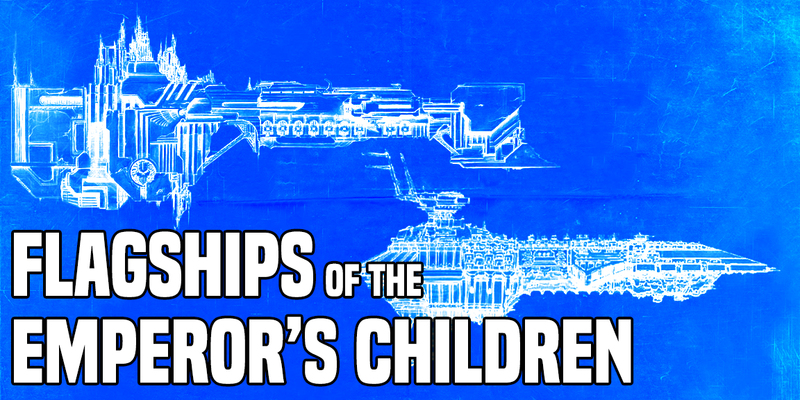 Come Loremasters and learn of the dread vessels that command the thrice-damned Emperor’s Children. 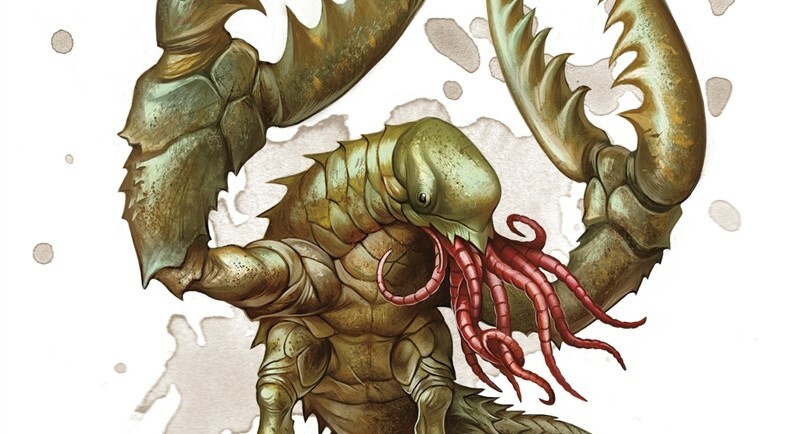 With an aquatic adventure book around the corner, we’re taking a look at some of the best water-based foes you’ll find throughout D&D’s storied history. 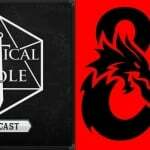 Today we’re taking a look at the Chuul. 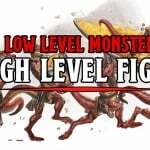 Come join us as we go Against the Giants, taking you through the classic series of modules that take you against giants of Hill, Frost, and Fire in pursuit of a secret mastermind. 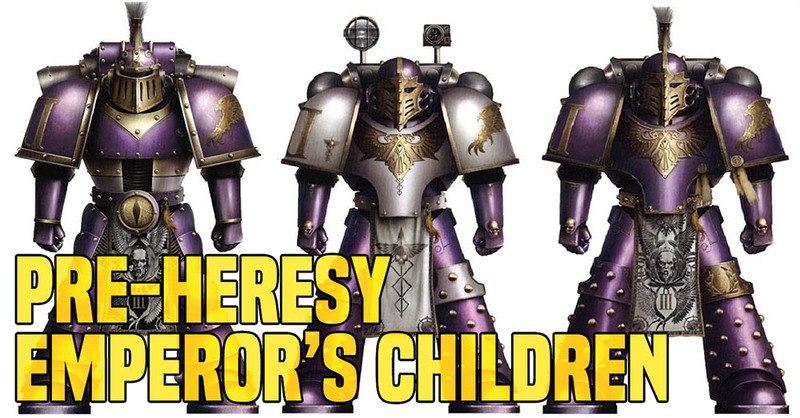 Come Loremasters and learn of the early days of the twisted and vile Emperor’s Children – once a paragon of the Emperor’s perfection on the battlefield.